Silver Ground Round Edge Skirting is a contemporary full body porcelain tile that is as hard as a natural stone because of its engineered ingredients. 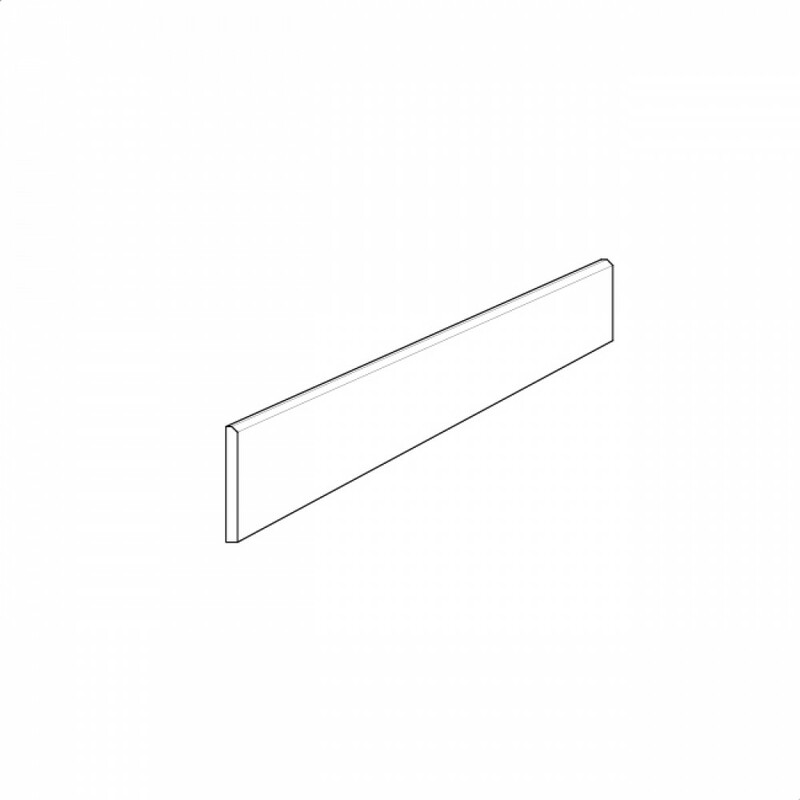 Silver Ground Round Edge Skirting is available in one size. The New Ground Series include a variety of natural calming earth tones, these colours will create a tranquil, harmonious balance within any space.